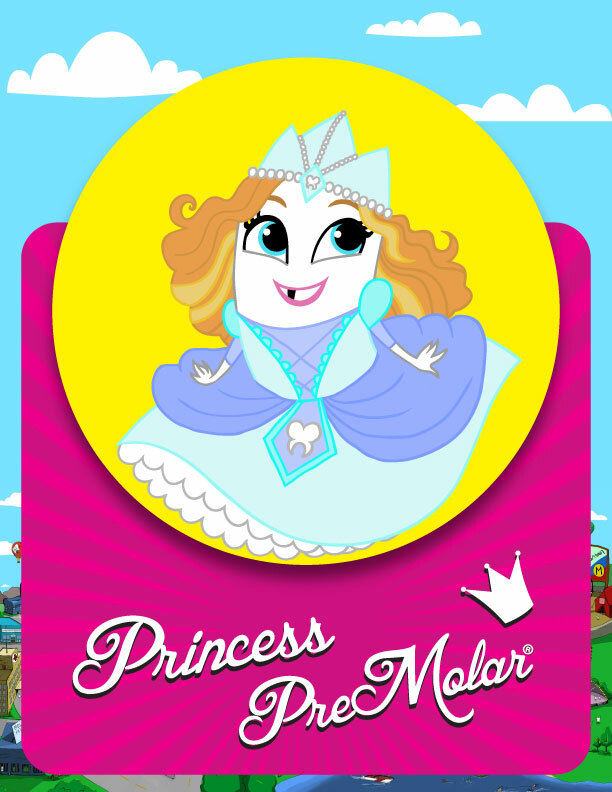 All hail Princess PreMolar®! This Molar Monarch is the sole ruler of the Cuspid Kingdom, but don’t let her sweet demeanor and petite stature fool you. 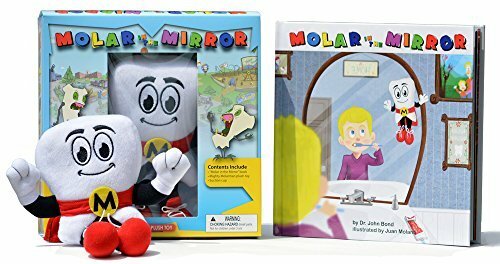 This Princess means business when it comes to protecting her kingdom, as well as aiding Mighty MolarMan® and the Tooth Fairy in fighting Bacteria Boy® and his army of Zombie Teeth®. When she’s not helping in the fight of peace versus plaque, she enjoys spending time with the people of her kingdom, playing with her best friends, the Cuspid Cuties®, and cultivating her secret passion of becoming a ninja warrior princess. This little fighter thinks she is one karate chop away from keeping Bacteria Boy® at bay forever!